Google has officially released its first Android P developers preview. Aside that, the tech giant has also announced that two of its smartphones which were launched few years ago won't receive the Android P update. 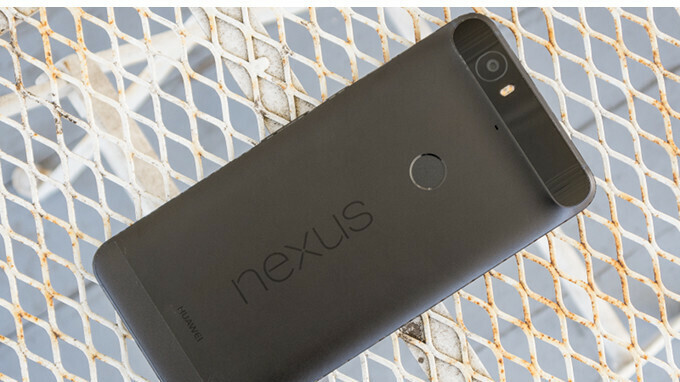 The two devices are the Nexus 5X and the Nexus 6P. Aside those two devices mentioned above, users of the Pixel C tablet are also most likely not going to receive the Android P update as Google is not going to offer any Android OS upgrade going forward for the device. This news isn't much of a surprise as the two Nexus devices mentioned above have enjoyed a fair share of Android OS updates as far back as Android 5 lollipop. The Good news however is that even though the Nexus 5X and the Nexus 6P won't receive further OS updates starting from the Android P, Google will still continue to provide monthly security updates until at least November 2018. After Google will no longer offer these security patches, you'll probably have to upgrade to a newer phone. If you happen to be a user of the Pixel, Pixel XL, Pixel 2 or Pixel 2 XL then you can go ahead and flash the newly released Android P developers preview.